but so is making it sit well within the rest of your audio and the other parts. 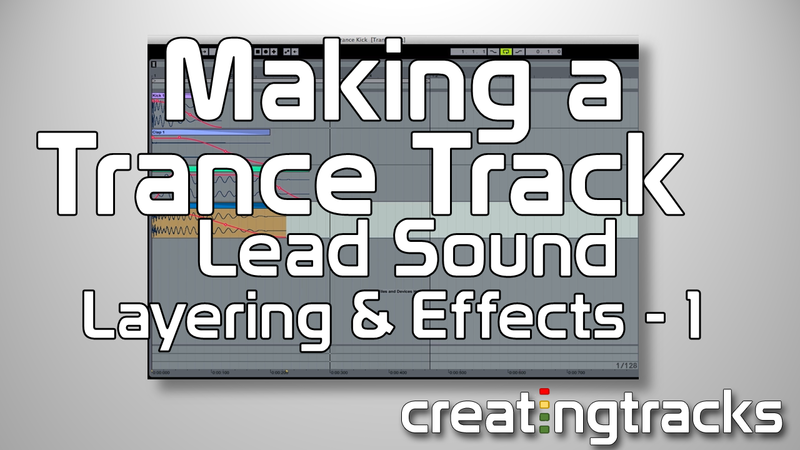 Writing a well constructed lead part can really define your trance track. Sitting on top of your bass and other trance parts, your lead sound can help gel everything together, a sort of audio glue if you will. 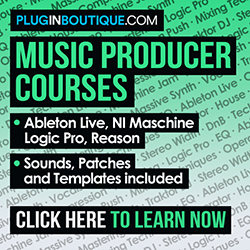 In this video we start off demonstrating a lead sound, then delve into sculpting our own trance lead sound using NI Massive. We hope you enjoy the video and that you’re able to start your own lead sound for your own trance track.